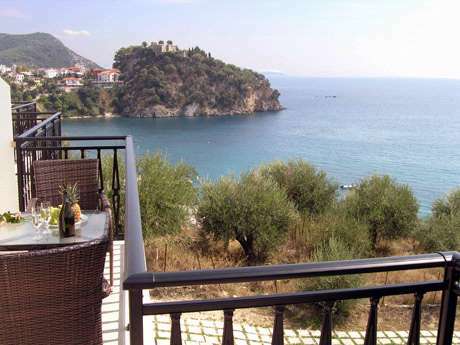 In the largest and most picturesque beach of Parga, Valtos beach, is our hotel situated. 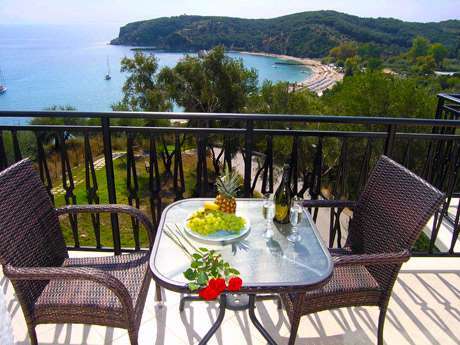 Built on the hill Kanali has unlimited view of the deep blue Ionian Sea. 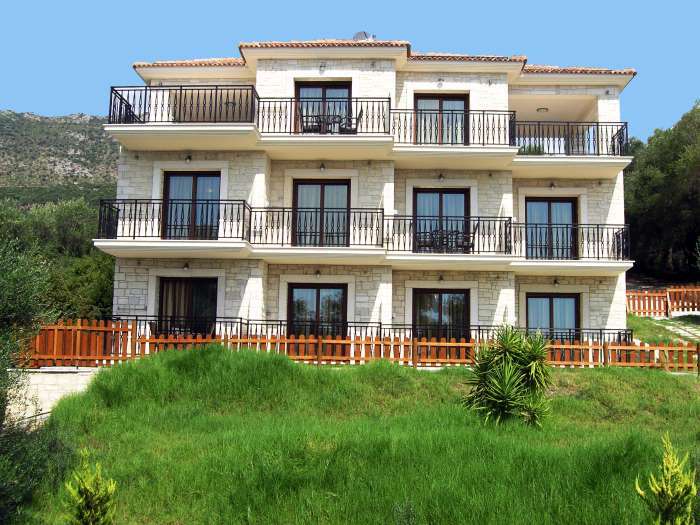 Stone builded in harmony with the environment gives you a feeling of relaxation and enjoyment. 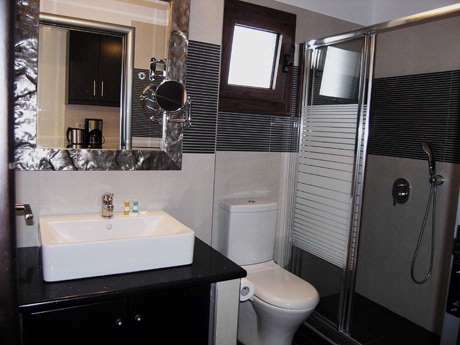 The accommodation comprises six double bedrooms, two double rooms with connecting door, one triple, and a quadruple fully equipped kitchen, spacious modern bathroom, air conditioning and tv. 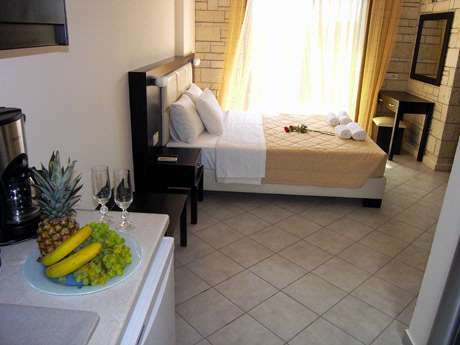 With elegance and detail we guarantee that your vacation will be Unforgettable.